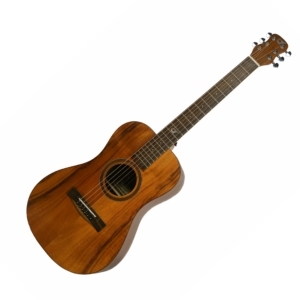 Demo of FC522 By Gabriel Ayala Coming Soon. 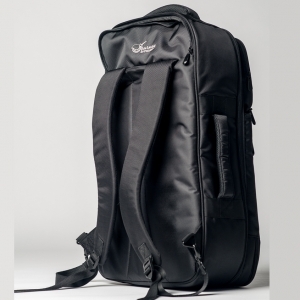 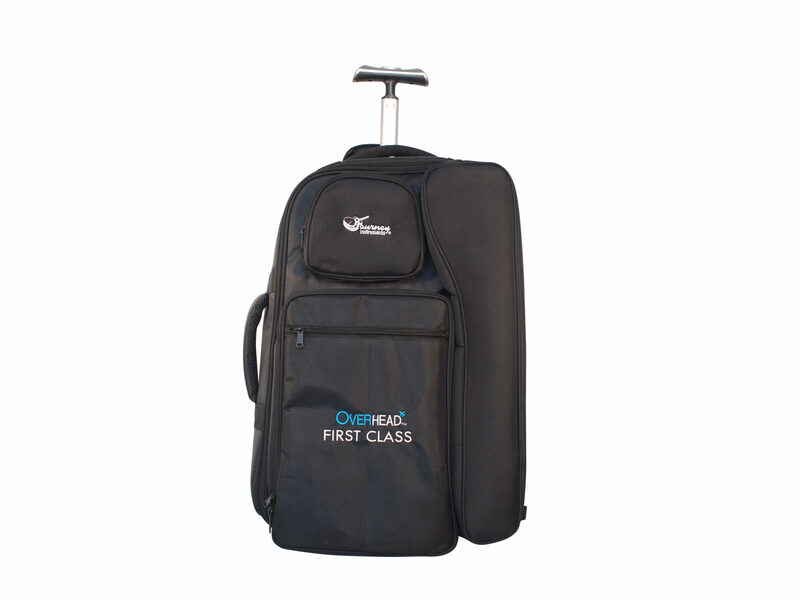 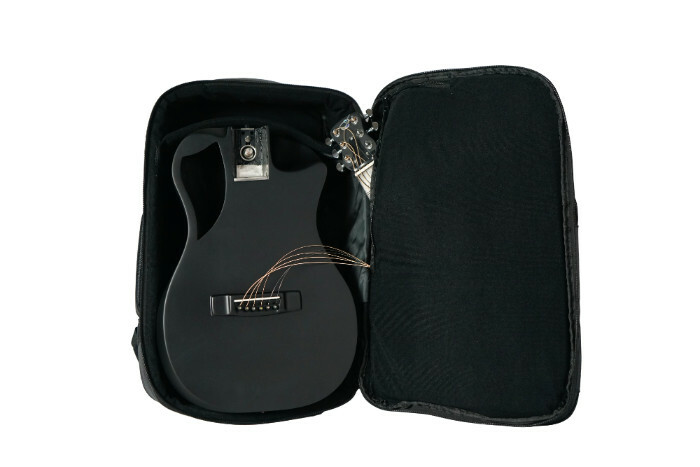 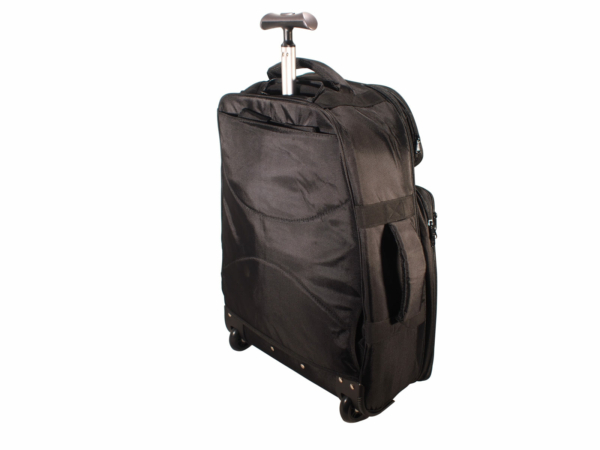 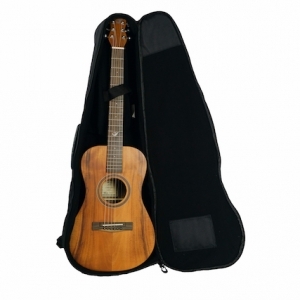 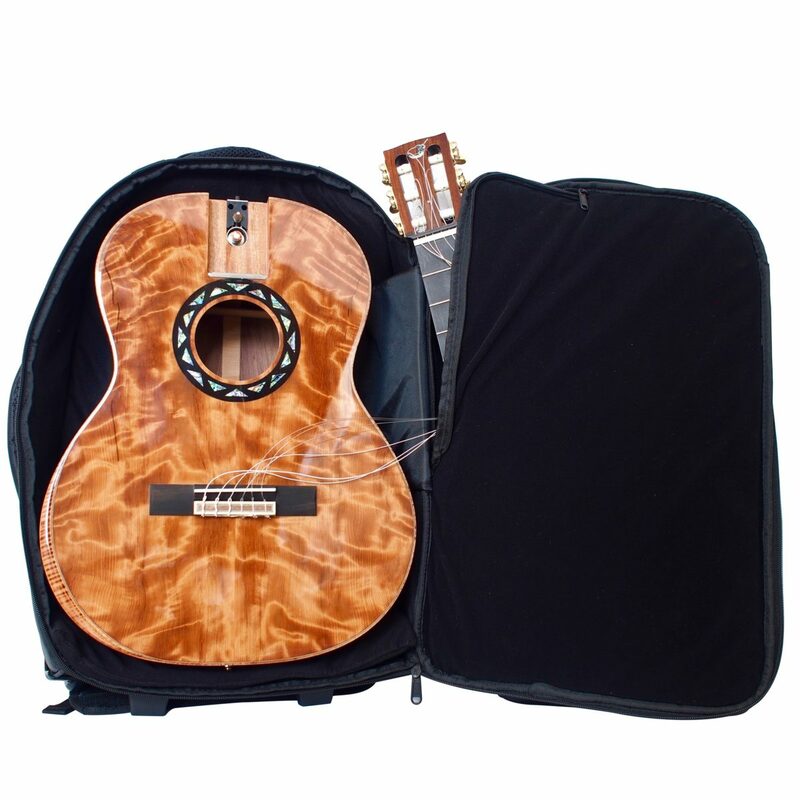 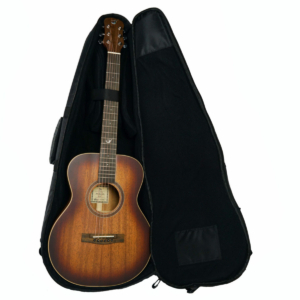 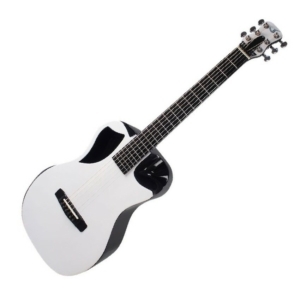 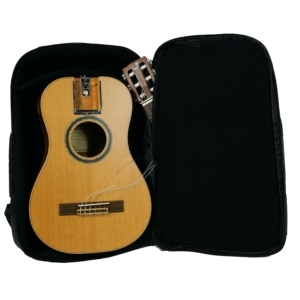 After packing in its travel backpack the First Class Performance travel guitar can be carried-on to most major airlines, easily fitting in the overhead bin compartment, yet an amazing performer on the stage. The wedge design gives a lower shoulder/bout depth that’s deeper than a dreadnought, allowing the Torres body size (14.5 inch lower bout) to deliver great volume and booming bass. Bone nut & saddle help produce the the tone preferred by classical guitarists. 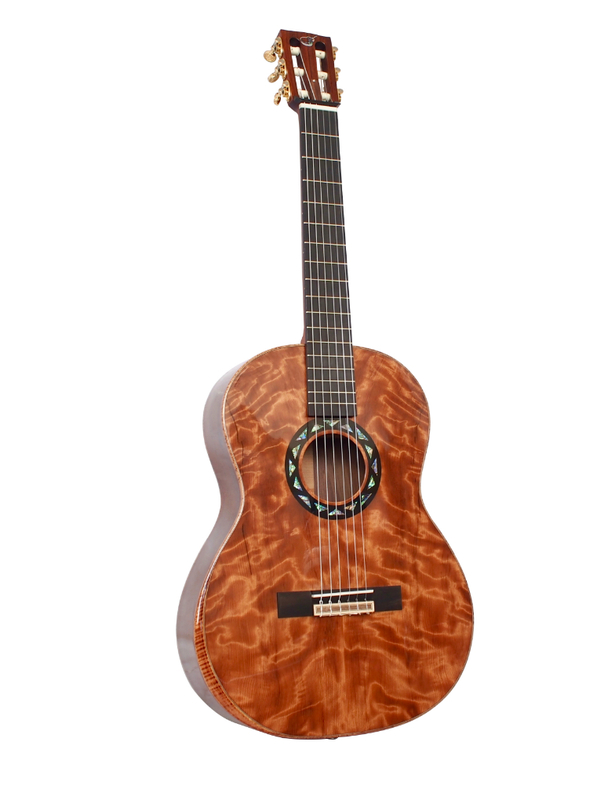 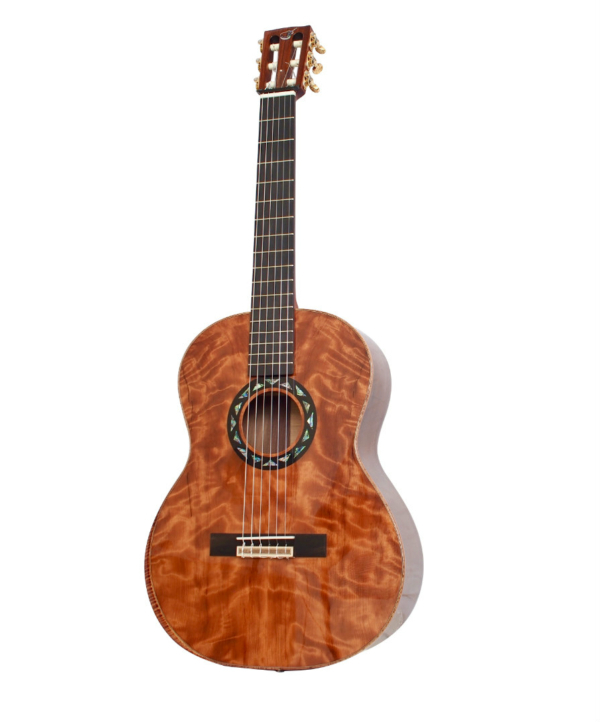 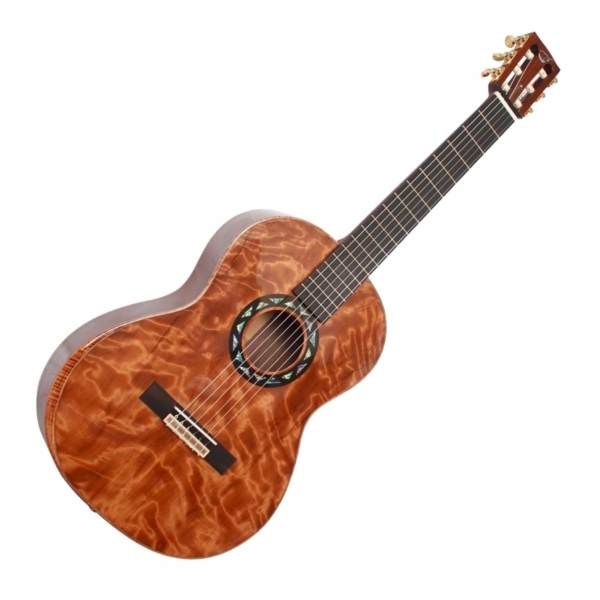 Ornate sound-hole design with classical Torres bracing maximizes the balance, resonance and volume of the soundboard. 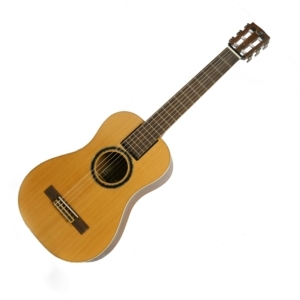 Satin-finish low-c profile neck make this 650mm scale super comfortable to play. 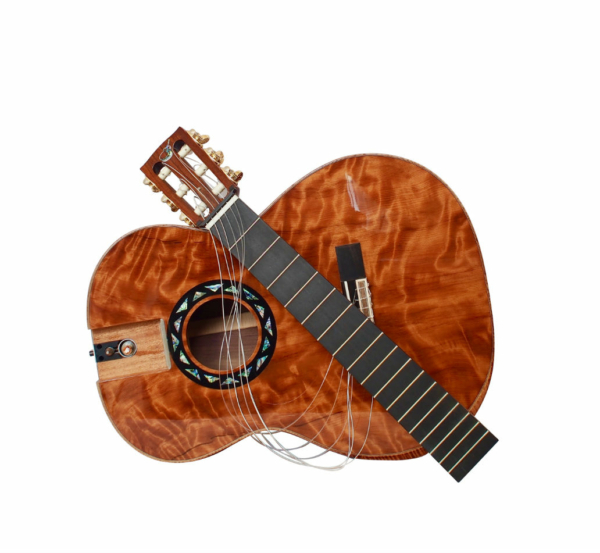 Curly Acacia binding, veneer, and accents. 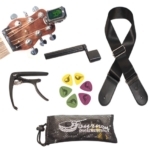 Our first active Journey Instruments™ stereo under-saddle transducer/sound hole microphone pickup system delivers accurate and clear amplification for any PA system or amp. 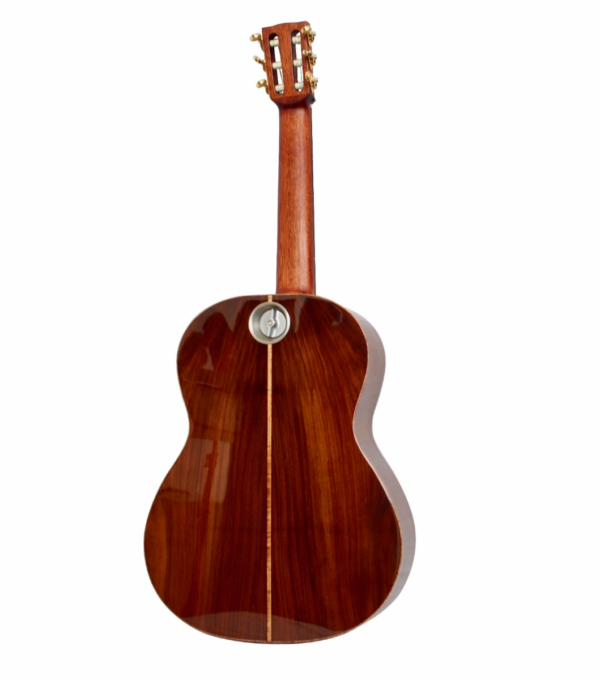 Solid Mahogany with curly Acacia veneer on headstock.